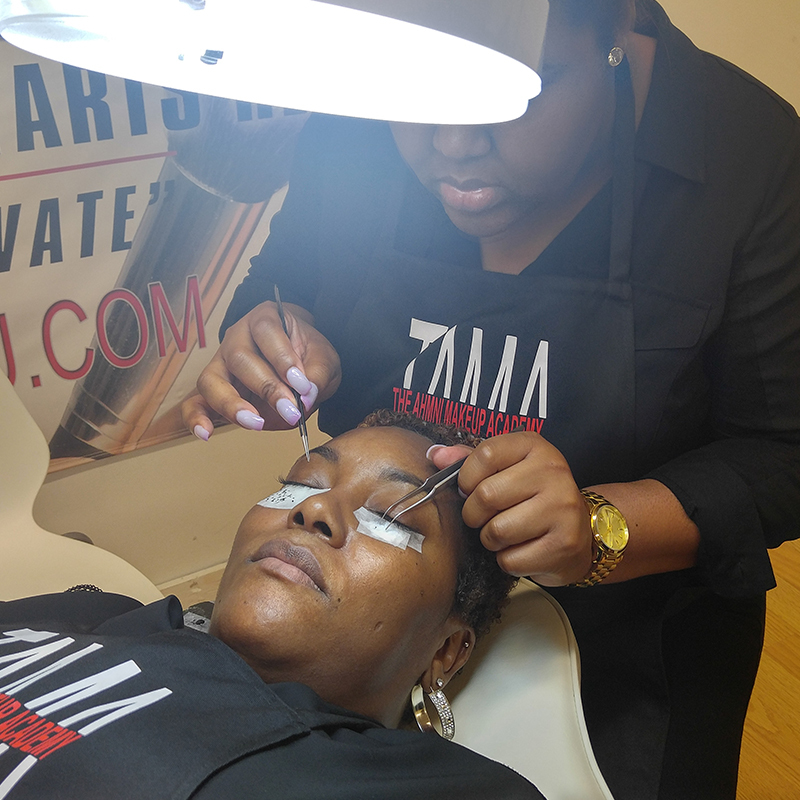 By offering professional instruction in all areas of makeup artistry, we prepare you to be able to accept work in all avenues of the MUA industry. The Master Certification course offers a 7 day hands on training in Beauty, Theatrical and Special Effects.This is the MOTHER of all courses offered at the school .This course includes tutoring in the 3 top makeup fields and is designed for the artist who wants to work, not only in beauty salons, but on movie and theatrical play sets as well. The Ahmni Makeup Academy will accept a deposit to hold a students place, but all fees must be paid in full no later than 1 week prior to the course start date. Deposits are non-refundable. However, a deposit can be transferred to the next available course provided a minimum of 2 weeks written notice to course start date given. Should a student fail to attend a confirmed course or complete the course for any reason (such as illness, personal problems, change of location etc. ), payments and fees are non-refundable. No transfer of course dates will take place. Deposits are non-refundable due to product order placement, personalized certificates, instructor hold dates & closed down seats. Please contact us with any questions or requests. Students should arrive on time or contact the Academy at the earliest opportunity if expected to be tardy. The Academy reserves the right to withhold certification to students without regular attendance, or the minimum required standard. Time off for religious holidays, booked holidays, planned weddings, medical appointments etc. must be discussed and agreed before registering. Students should not remove any materials from the Academy without prior consent. Theft of academy property is not tolerated and will result in expulsion with no moneys being returned. Any damage to Academy property or studio premises caused by the student will be chargeable. Respect and professionalism toward staff members and fellow classmates is a required behavior within and outside the classroom. 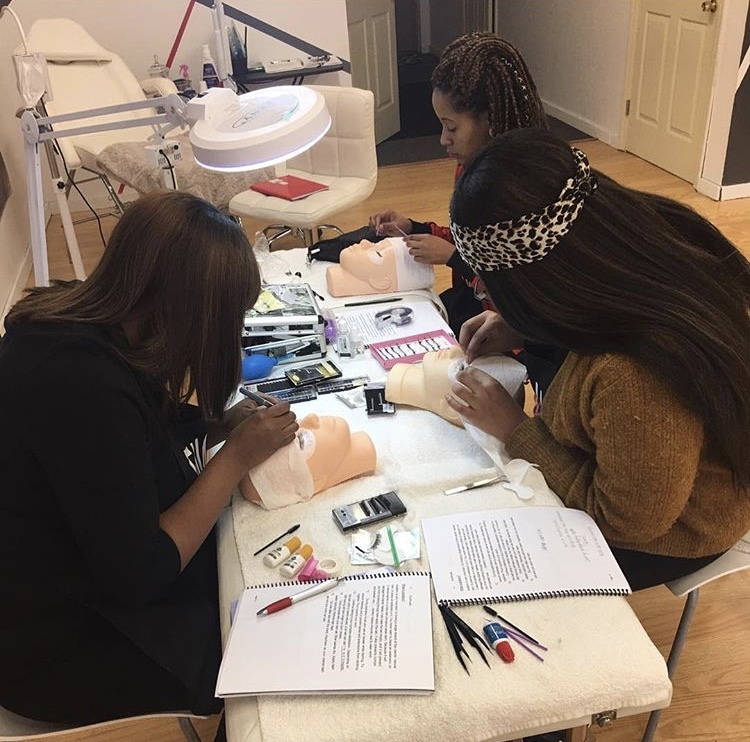 The Weekend Beauty Certification course here at THE AHMNI MAKEUP ACADEMY is a 3 day hands on course that teaches students how to tap into their inner artist and create master pieces every time they work on a client. 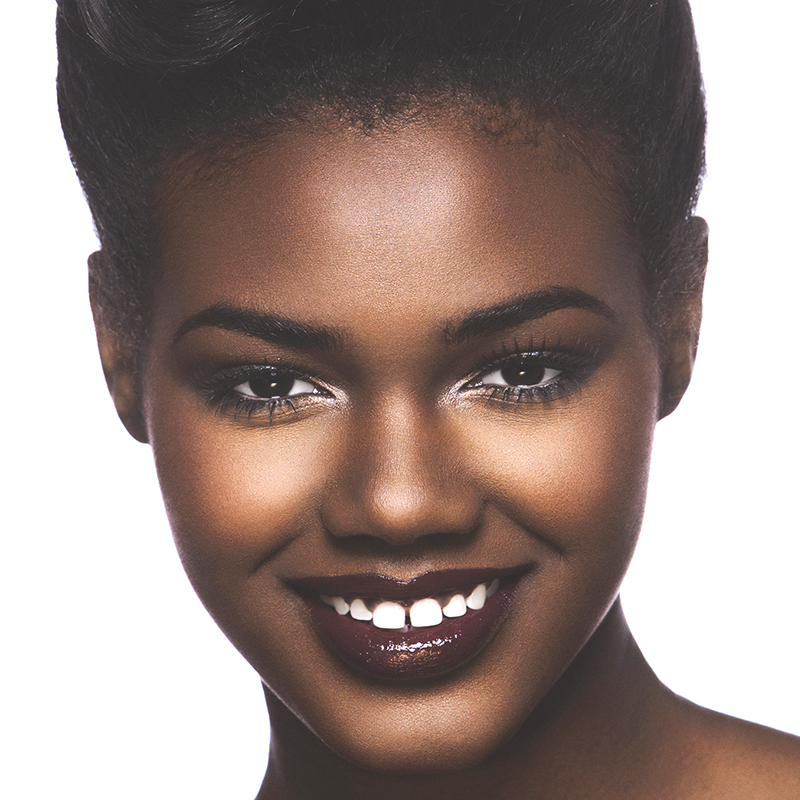 From brow sculpting to color correction via the color wheel, is all covered in this class. Everything that a “beauty” artist needs to know to be successful in this business is taught. 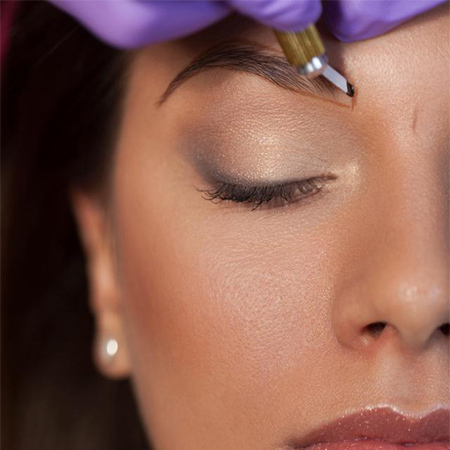 We teach the safest and most efficient method of eyelash extension application. 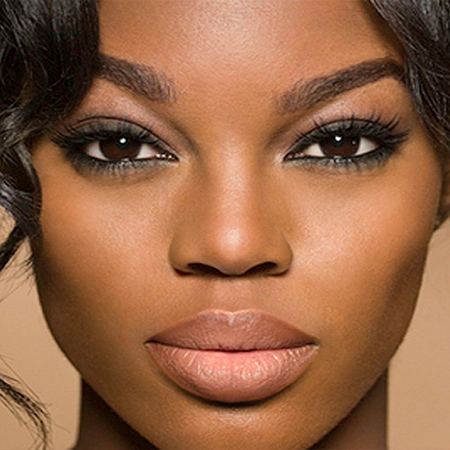 This 2 day hands on course will prepare you for the demanding field of faux lash applications. We are proud to offer you top of the line products and the highest caliber training by the most competent instructors in the industry. Your success and the safety of your clients drive our quest for excellence. This curriculum teaches students the art of special effects and theatrical makeup. Both of these are imperative to an artist MUA career as it equips students with the knowledge to create looks for film, theater and television. This comprehensive course is recommended for those who want to work in the film industry. This class is offered as a weekend certification or a section of the 1 week Master Certification which includes beauty as well. Perhaps you are a makeup artist, or a face painter, or into FX makeup and looking for a way to take your creativity to a ‘live’ canvas. The Ahmni Makeup Academy has the perfect introductory body painting course for you. This course is taught by award-winning and world renowned body painter and creator Roberto Hernandez. The student will be led from the basic stages of paint application techniques through to more intricate designs, including clothing and fantasy designs. If you wish to participate fully in this course you will need to bring a model with you. Alternatively models can sometimes be provided for an extra small fee. MANDATORY Student must purchase an esthetician chair prior to class start. All chairs found one way (price range $65-$85). 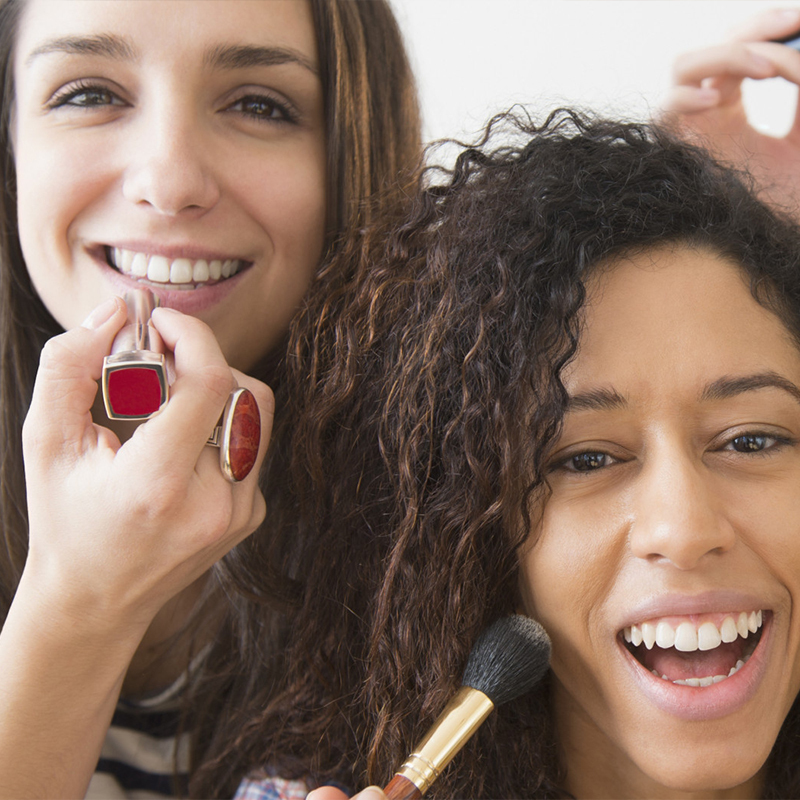 This class is designed to teach everyday women how to do their own makeup like a pro. Discounts are available for groups of 8 or more. Payment Should a student fail to attend a confirmed course or complete the course for any reason (such as illness, personal problems, change of location etc. ), payments and fees are non-refundable. No transfer of course dates will take place. Deposits are non-refundable due to product order placement, personalized certificates, instructor hold dates & closed down seats. Please contact us with any questions or requests. This class is offered 4 times per year for young aspiring MUA’s ages 13-17. If your child has always taken an interest in the world of cosmetics, then this class is for them. They will learn to master the art of makeup application. They will leave with the knowledge to begin their makeup career before they reach adulthood. What better way to invest in your child’s future than to set them up for success early in their lives. We keep our classes under 12 students, so your child will receive enough one-on-one instruction time with our world-renowned professors. All classes are from 10AM – 5PM. Please be mindful of the class end time and child pick up. Ahmni Kid Camp Ages 8-13 years old: Summer Swag Bag Included. Student shirt size required. Does your child love playing in makeup? Are they always in the mirror playing dress up or watching makeup tutorials? Well, the possibilities are….you may have a future Makeup Artist on your hands. That’s why The Ahmni Makeup Academy created a camp just for little artist such as yours! The Kids Summer Bootcamp is an exciting experience for miniature makeup enthusiasts. They get a chance to work with various brands of makeup, explore different textures and mediums as well as learn the basic fundamentals of beauty artistry. 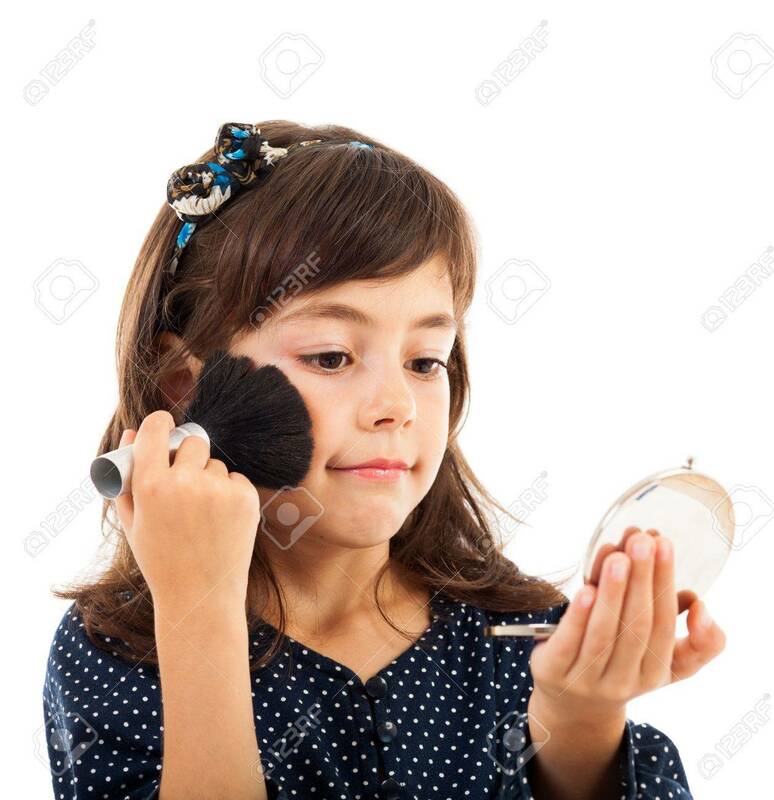 Don’t wait until your child is in high school to give them the chance to explore the world of makeup that they love so much! Nurture their interests!! !SIGN THEM UP NOW! *Please be mindful of the class end time and child pick up. Full payment is due 1 week prior to course start date. Call or Text (678)499-0964 to reserve a spot for your child TODAY.